Here in the US is different – the straw is the norm. If you want to enjoy your beverage without a straw, you need to ask, politely. Even if you do ask, this request is so unimaginable that most bartenders/waiters forget that you asked and bring you a couple of straws – just in case you need some extra. EXTRA STRAWS? Why on earth would I need extra straws? I didn’t want any in the first place. I see NO benefits with the straw. ”MOM, can you open this?” A child wants you to open 2 more straws (reasons unknown) of the straws you didn’t want in the first place. The paper wrapping the ends up on the table like wet, thin caterpillars. When the food arrives the waitress always asks – do you need anything for your burgers? Ketchup, mayonnaise, more straws? MORE STRAWS? …FOR MY BURGER? Why, in the old gods & new gods name would I need more straws for my burger? Everyday over 500 million straws are consumed in America alone. 500 million – most of which ends up in our oceans. Straws are too lightweight to be recycled, so once they are produced they are here to stay. Remember last week? 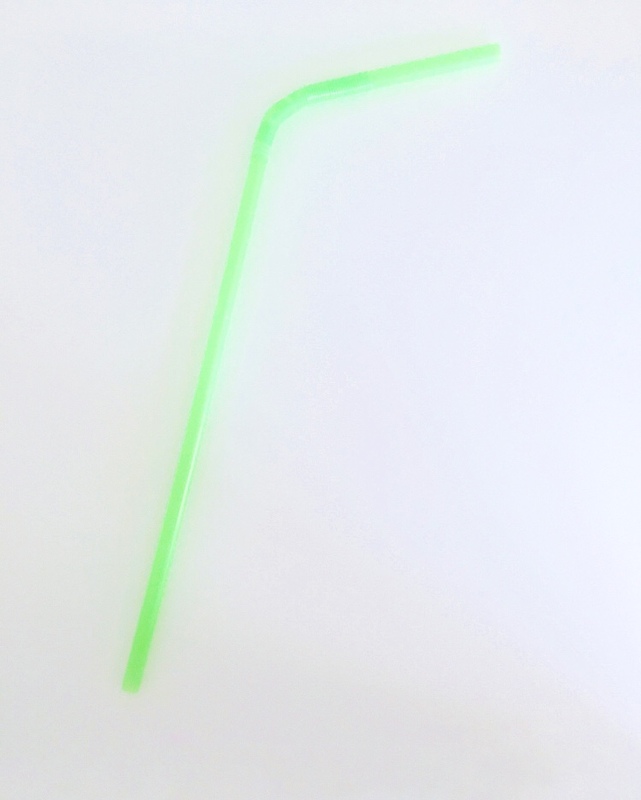 Last week there were 3,5 BILLION fewer straws in the US then today.